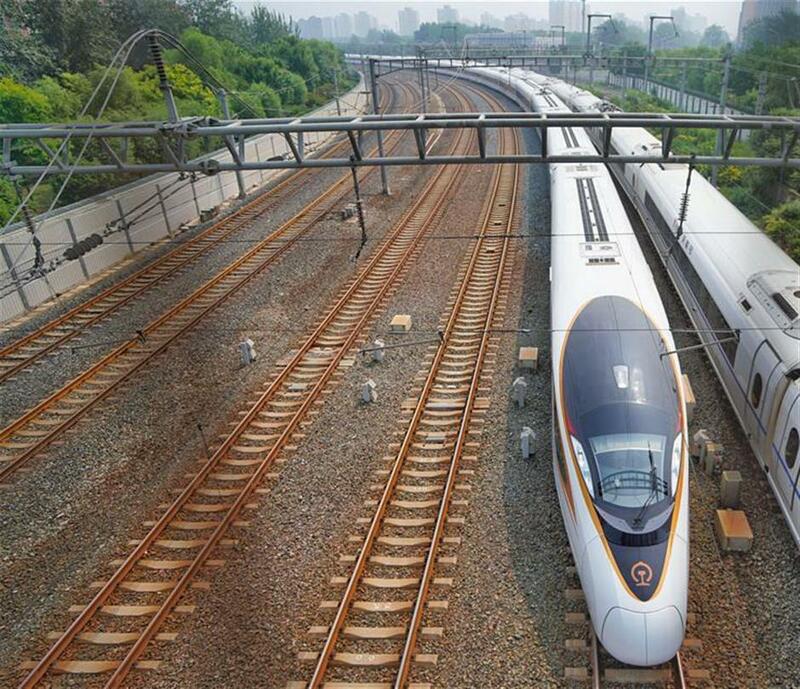 The new longer Fuxing bullet train ran on the Beijing-Shanghai line for the first time on Sunday. The G7 Fuxing bullet train departs the Beijing South Railway Station in Beijing, capital of China, July 1, 2018. The new longer Fuxing bullet train ran on the Beijing-Shanghai line for the first time on Sunday. With a designed speed of 350 kilometers per hour, the new train measures more than 400 meters in length and has 16 carriages, twice as many as current ones. It can carry nearly 1,200 passengers.